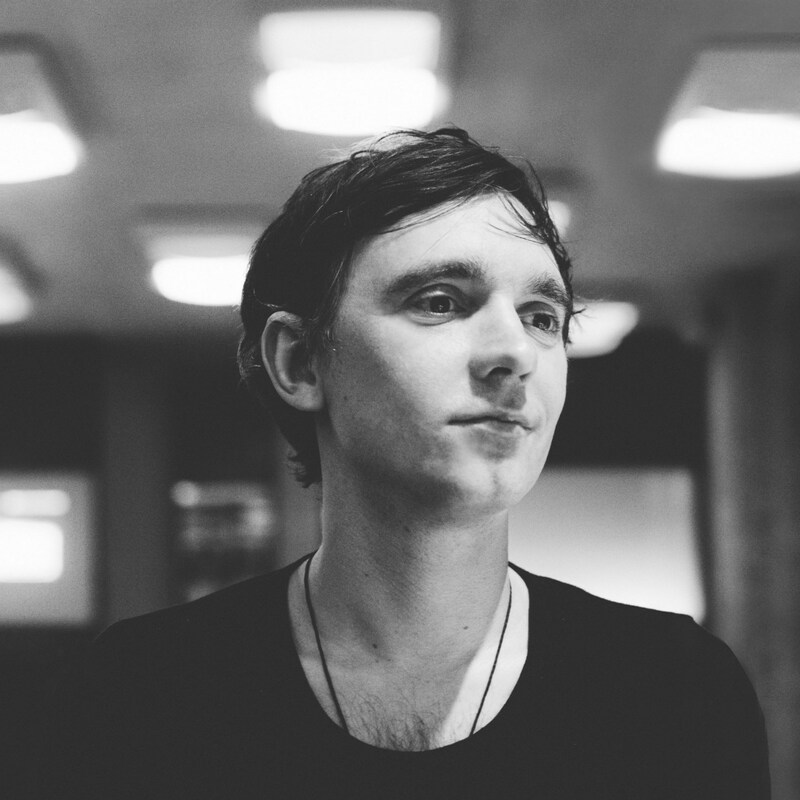 When it comes down to combining the best of many musical worlds, Peter Van Hoesen can say he's been doing it for a while now. Deeply rooted in the Brussels electronic music scene as DJ and producer since 1993, he's considered by many as a man with multiple musical talents: from straight-up dancefloor jackin' techno to advanced abstract electronica. His music has been released on his own labels Time To Express and Foton as well as through Exone, Ostgut Ton, Komisch, Curle and Meakusma. His remix work has found a home with labels such as CLR, Hotflush, Token and Stroboscopic Artefacts. Presented by Technokunst, Budapest's biggest techno clubnight hosted by local legends Isu and Dork.